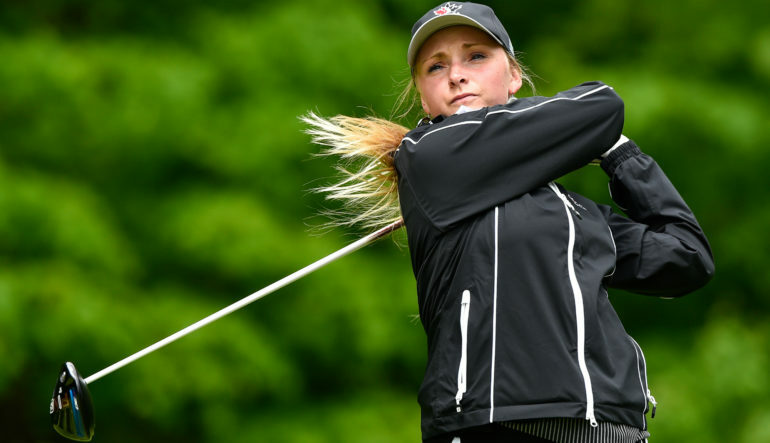 Team Canada Amateur Squad’s Maddie Szeryk won the B.C. 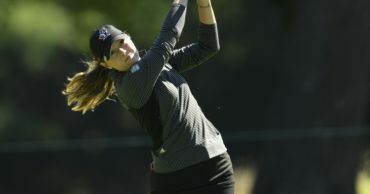 Women’s Amateur at 9 under par carding a final round 3-under-par 70 to finish four shots ahead of her teammate Jaclyn Lee at Vernon Golf and Country Club, in Vernon, B.C. 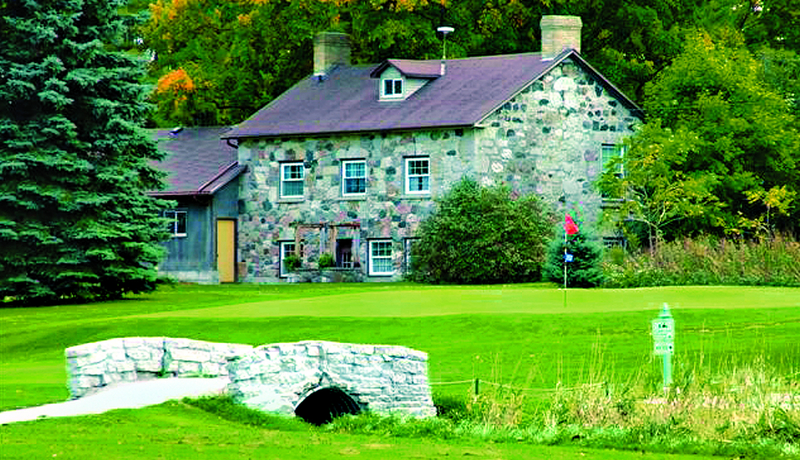 Szeryk, 20, led through 54 holes and recorded her third under par round of the week with six birdies and three bogeys to win her second tournament in the last three weeks following a victory at the Women’s Western Golf Association Amateur Championship from June 12-17 at River Forest Country Club. The London, Ont., native is coming off a stellar junior season with Texas A&M. She was named a First-Team All-American and won the Dr. Donnis Invitational at Kane’ohe Klipper Golf Course, posting an Aggies’ record season stroke average of 71.24 in the process. Lee had the lowest score of the final round with a 5-under-par 68. The Calgary, Alta., native had an excellent sophomore season with the Ohio State Buckeyes leading the team in stroke average at 73.71. The Amateur Squad’s Naomi Ko (Victoria, B.C.) finished tied for third at even par alongside Surrey, B.C. native Michelle Kim. 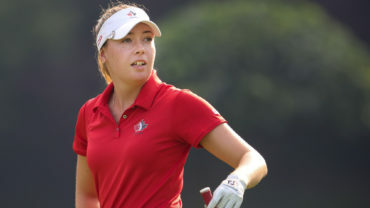 Ottawa’s Grace St-Germain – the fourth member of the team Canada Amateur Squad in Vernon – was fifth at 3 over par after a final round 73. Development Squad rookie Mary Parsons (Delta, B.C.) was T9 at 17 over par (79-75-79-76). Her teammate Chloe Currie (Mississauga, Ont.) was T14 at 29 over par. For the full leaderboard click here.